If you’re stressed out at work, you’re not alone. According to a survey conducted by Regus, a global workplace provider, about 70% of Malaysian employees suffer from stress-related illnesses. The study also revealed that 48% of Malaysians felt that their stress levels have risen and are sleeping less thanks to work concerns. There are plenty of ways to de-stress, from staying ahead at work, to getting in more zzzs at night. But the fastest, and simplest way to reduce stress, try drinking a glass of water. 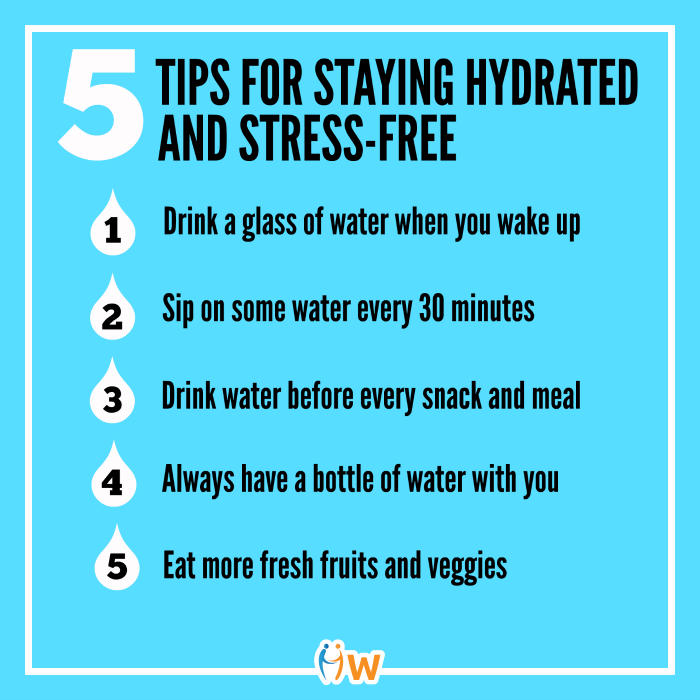 Drinking water may not sound like it can do much, but studies have shown that when you’re dehydrated, your cortisol hormone shoots up (that’s the primary stress hormone, by the way), which stresses you out. If that doesn’t convince you, think about this. About 60% of your body is made up of water. Your blood is mostly water, as are your muscles, lungs, and brain. Because of that, when your body lacks water, you’ll find yourself fatigued, getting headaches, feeling hungry, tired, and constipated. These can all contribute to even more stress. Of course, drinking water isn’t going to miraculously delete all the sources of stress in your daily life. It’s not going to pay up your housing loan, or ensure that your boss will appreciate your project, but it will help alleviate some of the stress, and every little bit counts. Spritzer turns 25 this year, and to celebrate together, they’re inviting everyone for a big party during the month of November! There’ll be roadshows heading to your part of town, armed with photo booths, laughter yoga sessions, happy dance sessions, contests, and of course, lots of Spritzer mineral water to quench your thirst and obliterate your stress. The Ceria-Ceria Truck roadshow will start on Nov 1, 2014, and will go on until Nov 30, 2014. 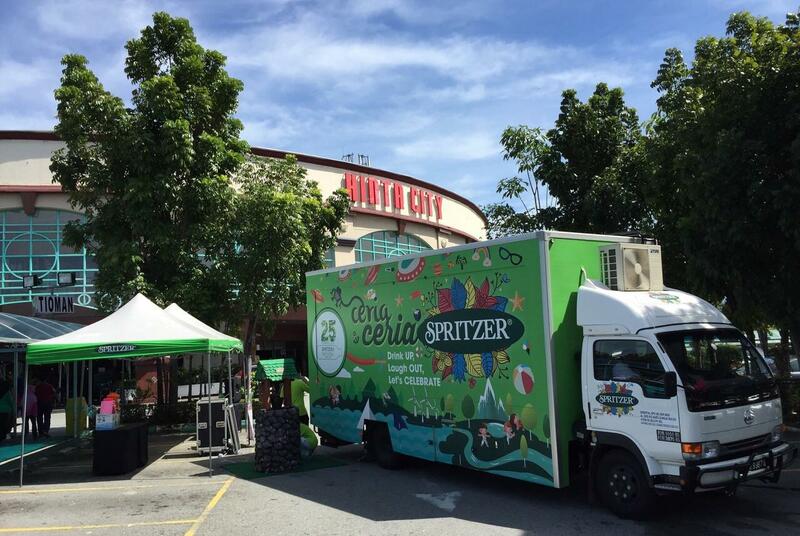 The Spritzer Parties will be held at two major stops – Menara Telekom (21 November 2014) and Menara Multi-Purpose (28 November 2014). To find out more about the dates and locations of the roadshow stops, check out Spritzer’s Facebook page. How else do you de-stress? Share your tips with us in the comments section below or on our Facebook page!